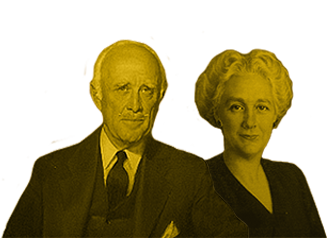 History — R.K. Laros Foundation Inc.
R.K. Laros established Laros Industries for the manufacture of silk. His first locations for silk mills included the Broad Street and Miller Heights locations in Bethlehem, Pennsylvania. 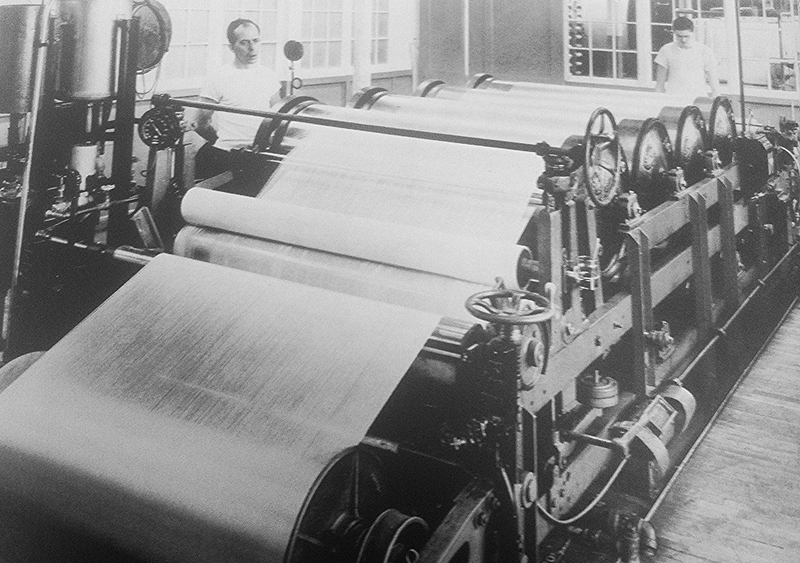 Laros set the standards internationally for the production of silk and employed thousands of employees over the almost four decades of the mills operation.